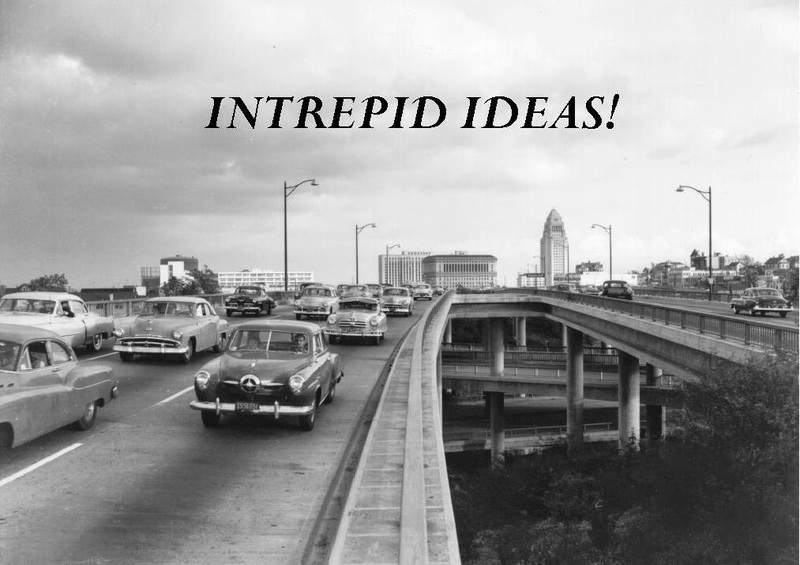 Intrepid Ideas: "License And Registration Please" Fast Police Cars - Courageous or Dumb? "License And Registration Please" Fast Police Cars - Courageous or Dumb? So who do you think has the fastest police cars? Texas? Nevada? Califoria? Italy? Germany? Did he say 267 MPH and zero to 60 MPH in 2.5 seconds? Something to be said for living in small rural towns I guess. Just my opinion of course, but I'm thinking 267 MPH is a bit excessive. If a criminal is driving that fast, I think it's time to call in the helicopters and/or wait for him to crash (or in the case of Los Angeles, - run into a traffic jam). Cars that fast need to be on the track! I'm glad they use them to bridge the gap with the local populace and to improve public relations. I knew I should have been a cop.